Top 2% of all wedding photographers in the United States. 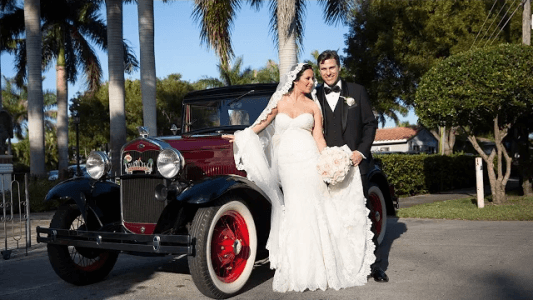 CBS Miami interviewed local wedding experts including Wedding Photography by Liam. Click here to watch the video! How many hours of coverage do you want? We’ve done 2 hour weddings and we’ve done 12 hour weddings. Our price is affected by how long we are on-site. How large is your wedding? Size? Do you want 1 or 2 photographers? To learn more about our wedding packages check out our blog post "What does your wedding package include?". Would you like to know the average cost of a wedding photographer last Year? if you’re still having a hard time deciding on a wedding photographer, this may help. A great article from a popular wedding site: “10 QUESTIONS TO ASK BEFORE HIRING A WEDDING PHOTOGRAPHER”. YES! I Want the Article.